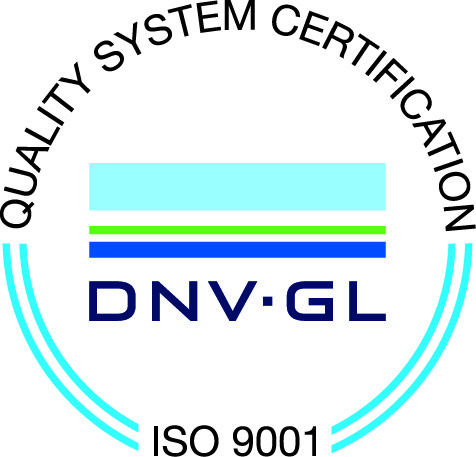 Muncie Power Products is recognized as ISO 9001:2015 certified by DNV GL. Proving our commitment to high quality standards within the design, manufacturing and distribution of truck mounted hydraulic systems. 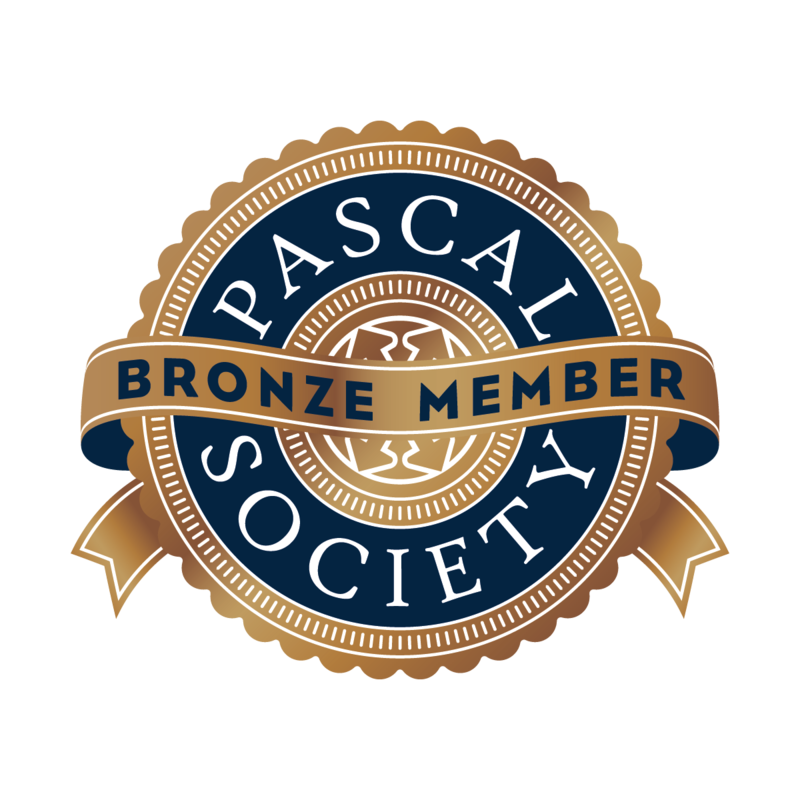 View a copy of our certificate by clicking on the button below.